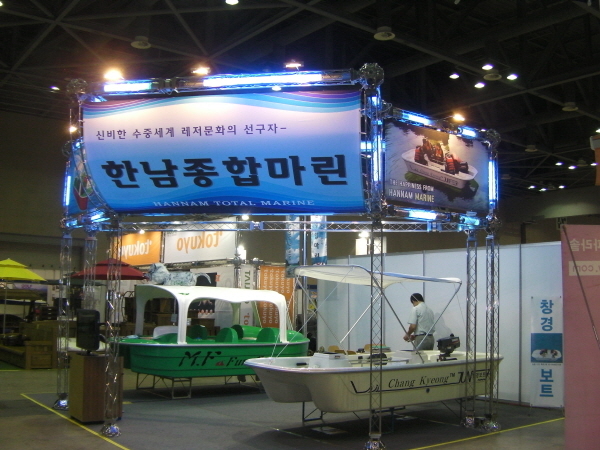 was held at KINTEX Exhibition Center 1, Ilsan. of life of the people and related industry. 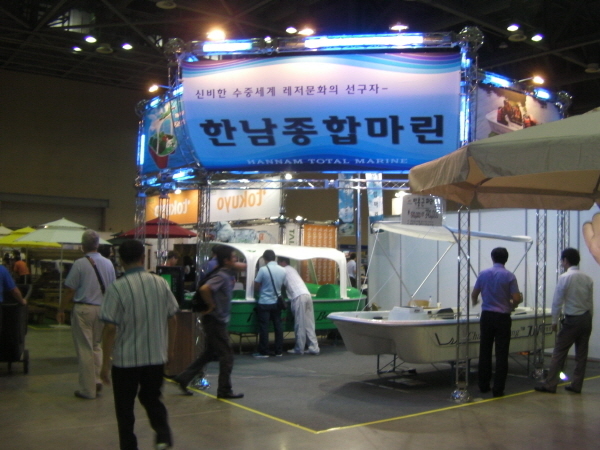 the base of water leisure industry and it was successful. 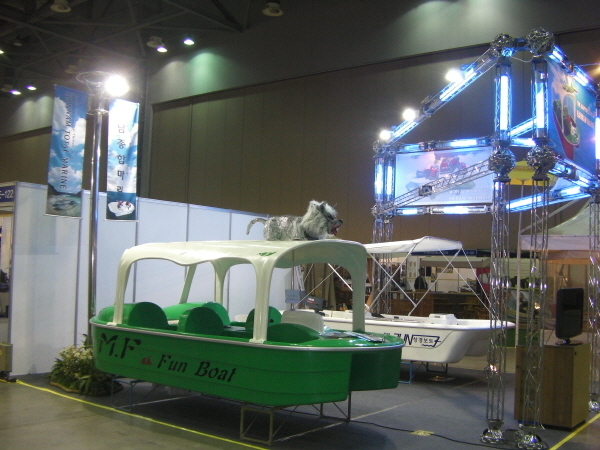 a water leisure sports to our customer. Clean the boat, floor and table and put the catalogs. Prepare meeting with our client. so that we can't have luhch on time. We are look forward to meet our future client!